Researchers have produced unprecedented images of a baby’s heart while it is still inside the womb. The team at King’s College London and Guy’s and St Thomas’s says it will improve the care of babies with congenital heart disease. She then took part in the study to look at her baby’s heart in vivid detail. It showed a narrowing of the main artery coming from the heart – the aorta – which would block the blood vessel after birth. Her daughter also had two holes in her heart. “It was very scary, I was just shell-shocked really,” Kirbi-Lea told the BBC. But it allowed doctors to plan how to save Violet-Vienna’s life after she arrived in the world. “I wasn’t allowed to hold her, they had to take her straight away to put her on medication to keep her aorta open,” said Kirbi-Lea. Kirbi-Lea said: “She’s doted on by everyone and she’s just thriving – and it’s all down to these specialists and this technology. Prof Reza Razavi nearly lost his daughter to congenital heart disease. He describes the 3D images as “beautiful” and says they let doctors clearly see the problem and improve care. He told the BBC: “We can have complete certainty and plan ahead what treatment is needed, what’s the operation we need to do. “It really helps the parents to have the right support to know what’s going to happen. Dr David Lloyd, a clinical research fellow at King’s College London, said: “Our hope is this approach will now become standard practice for the Evelina foetal cardiology team, who make a prenatal diagnosis in 400 babies each year. 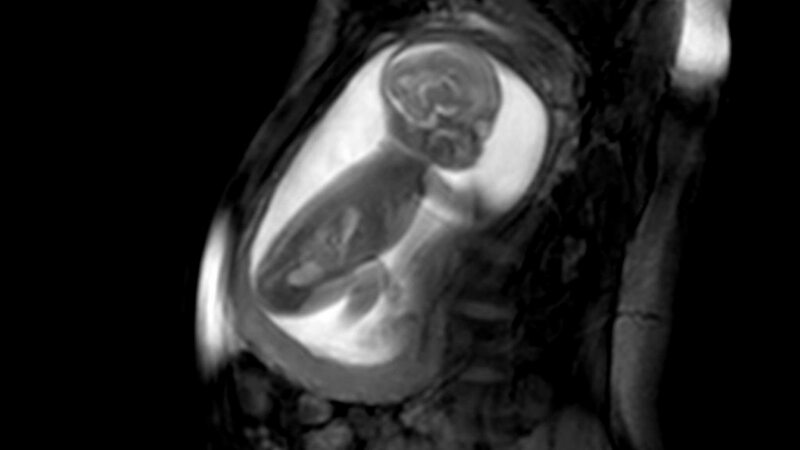 Another approach is to use four ultrasound probes at the same time – current scans use one – to get a more detailed picture.